Call 432-664-3336 to Schedule your Services. Is your kitchen being taken over by an infestation of ants? Perhaps there are mouse droppings in your cabinets, or bed bugs in your sheets? A serious pest issue calls for a serious exterminator. If you are tired of living with unwanted pests, Pro Tech Pest Control is here to help. Pro Tech Pest Control is a professional pest control company in Odessa, NY. We have been dedicated to keeping properties throughout the Permian Basin pest-free since we first began in 1994. We offer pest control service for bees, termites, roaches, rodents, ticks, ants, and many others. No pest issue is too big for our crew and equipment to handle. At Pro Tech Pest Control, we understand that each home presents unique pest control issues. For this reason, we take the time to fully examine the problem area and offer a comprehensive plan of attack. 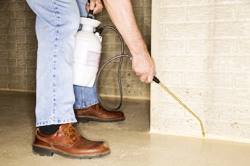 Whether it is an ant problem in your kitchen or a bee infestation in your garage, our trained technicians retain the knowledge and experience to get the job done. 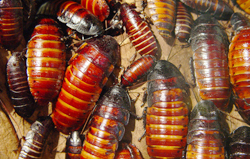 Please call us today to schedule your pest removal service. Pests can wreak all kinds of havoc to your largest investment: your home. Pests are a huge nuisance to deal with and they also carry dangerous diseases and cause costly damage to your property. 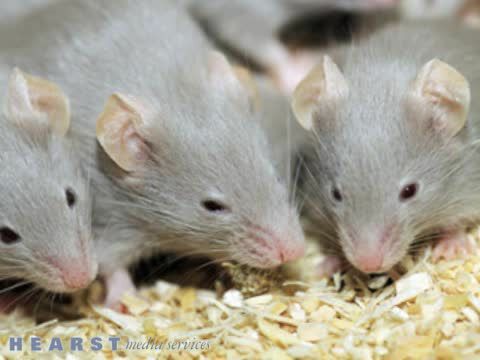 If you are tired of discovering mice droppings in your cabinets or running from the swarms of bees in your backyard, call Pro Tech Pest Control. You can’t assume your home is termite-free just because you’ve never seen them. 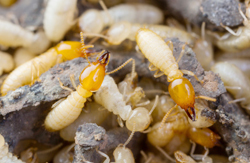 Termites only swarm once or twice a year, so you might miss it! Thankfully, our team will thoroughly inspect your home or business for the telltale signs of an infestation. If we find any termites, we will remove them for good. Please call us now to speak with one of our friendly representatives. After scheduling a preliminary consultation, we can start to determine our next move. No matter which insects or rodents have invaded your home, our service is always administered in prompt and efficient fashion.